More amazing goodies for a great cause! Wow! This is a very generous offer and shows your obvious commitment to the cause. I will donate to Rainn but not able to afford a level that will allow us to work together. 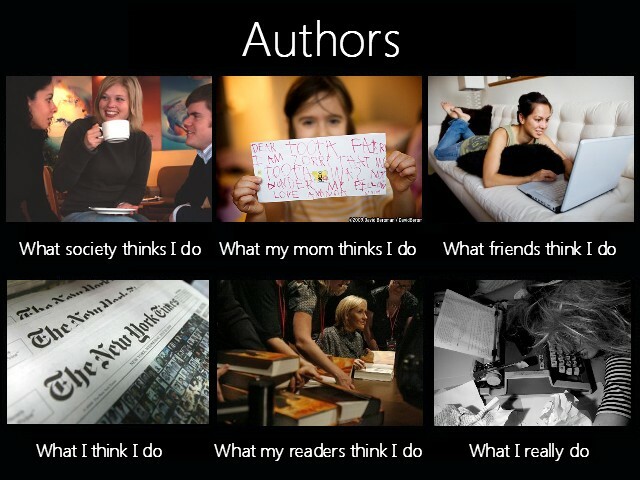 However, I am going to forward this to my writing group. Who knows maybe a collaboration will work! Keep up the fight!